In recent years, many countries are strongly support for the new energy industry around the world. At the same time, many countries construct a large number of highways. 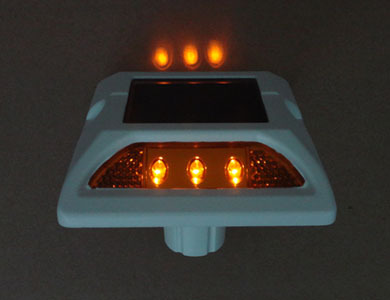 Solar road stud industry is developing rapidly in this environment. There are more and more solar road stud products on the market. The products are different from each other. What is the quality standard of solar road stud? 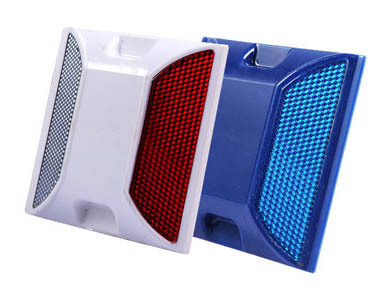 How to choose the right solar road stud? These questions are usually concerned by our customers. What is the quality standard of solar road stud? There are two important factors, waterproof and pressure resistance. In generally, the waterproof grade should be reach IP67, and the pressure resistance should be more than 10 tons. The solar road stud of NOKIN have won praise from clients all over the world. If you are interested in the products, you can send e-mails to us to ask for any questions, and we will reply you in detail as soon as possible.